It is often said, “You never get a second chance to make a first impression”. 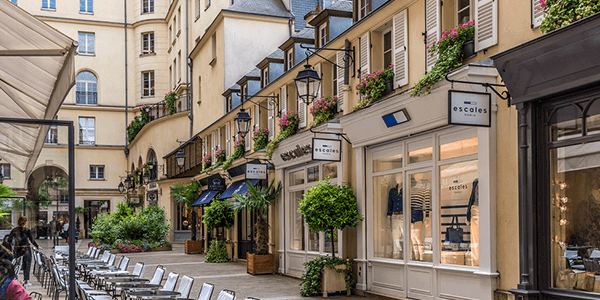 Even though there are many influences at work in the shopping experience, the look of a store holds the most sway in enticing us through the doors. 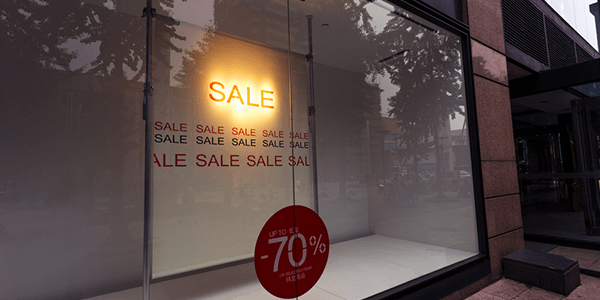 The visual appeal of the shop front is a vital requirement for nearly any retail outlet. Making use of modern material such as laminated or lacquered glass can leave a lasting impression on your customers. Choose from our Aesthetic glass wall, panels,doors & windows solutions which guarantee to create appealing interiors and exteriors. Modern manufacturing process has made glass a solution that doesn’t only fulfil the aesthetic needs of a space. 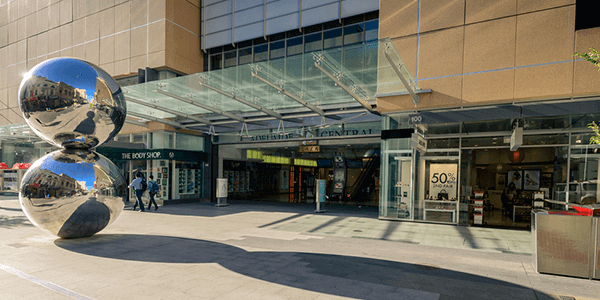 For a high profile retail space, glass can be modified as sound proof glass and security solutions to cancel unwanted noise. Decor solutions available in the market specially manufactured and designed to keep aesthetic value of the interiors alive and providing the guests a memorable shopping experience. The visual appeal of the shop front is a vital requirement for nearly any retail outlet. Glasxperts provides 360 degree solutions for glass interiors and take full responsibility right from inspection, product selection, design, installation to fitting and service. 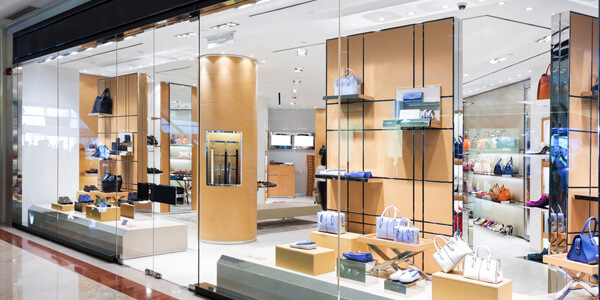 Glass can be considered as the new material of choice when it comes to modern store design. It provides a minimalistic and clutter free ambience that is hard to achieve with other materials. Keeping this in mind, we provide you with various solutions like lacquered glass, laminated glass, and mirrors to grab eyeballs as potential customers pass by your outlet. Splash some colour to your store with our coloured glass solutions or use glass decorations to create bright aesthetics. Glasxperts help you accomplish aesthetically profound projects with utmost finesse resulting in a delightful experience of the customer.As there is a huge requirement for aesthetic solutions in India and the demand for décor solutions like lacquered glass has increased in Delhi& Chandigarh. An exclusive range of coloured opaque glass for interior applications. Enamel painted tempered glass solution suitable for decorative purposes. It combines the rich colour and texture of fabrics with the structural strength and practicality of glass. An ornamental, transparent glass that enhances mood and aesthetics. It is a glass with artistic carving on the surface. A new generation environment – friendly copper and lead – free mirror. It is processed by a specific type of melted glass. In particular this glass is made with a very low iron content in order to minimize sun’s reflection.